Transformers: Rescue Bots – Season 4 (2016) – What's New on Netflix Canada Today! 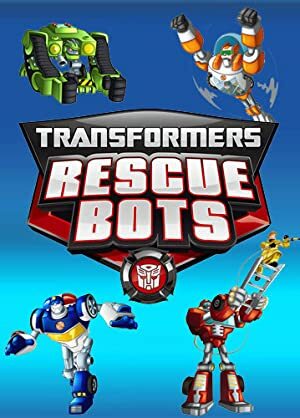 Follow the adventure of four young transformers, Heatwave, Chase, Blades and Boulder, and their human counterparts: a family of emergency responders. The people on this island need help fighting off disasters and an evil scientist. Time for some robot power! The Rescue Bots are Transformers that work with a family of heroes to rescue humans from disasters. These non-violent Transformer stories are aimed at preschool viewers.